... and not just by one figure like before, but actually shorter. None of the figures I had pre-ordered for November got released in Novemeber with the exception of the scaled Dead Master. Instead they got pushed December, because of that though I ended reconsidering my pre-orders. Metis is still my list, I like her design and having finished P3P earlier this year left me in a good Persona mood. Metis will be a nice complement to that, although P3P doesn't actually include the epilogue where she is featured. Miyafuji also got delayed to December, still plan on getting her for sure. I do hope this means a new line of figmas with the 501st girls. 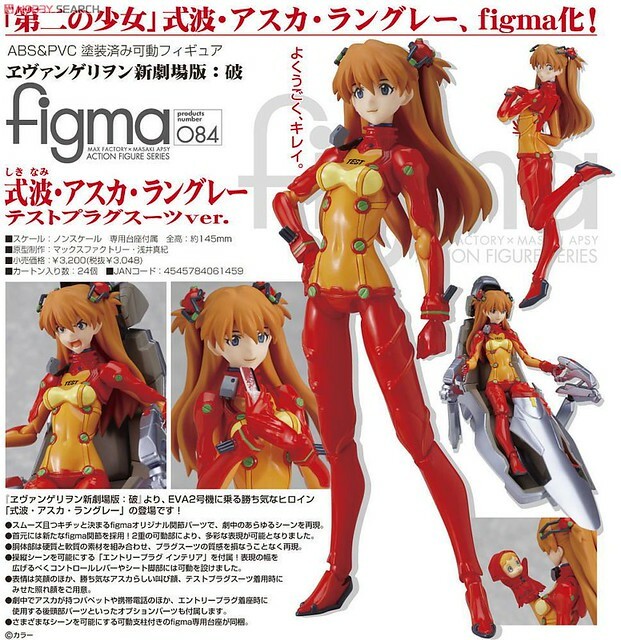 The lovely Asuka got delayed as well, at least now she will come together with Rei. By the way I saw the Mari figma, the cockpit really is an awesome accessory. I should get both Eva girls together assuming Rei doesn't get delayed. 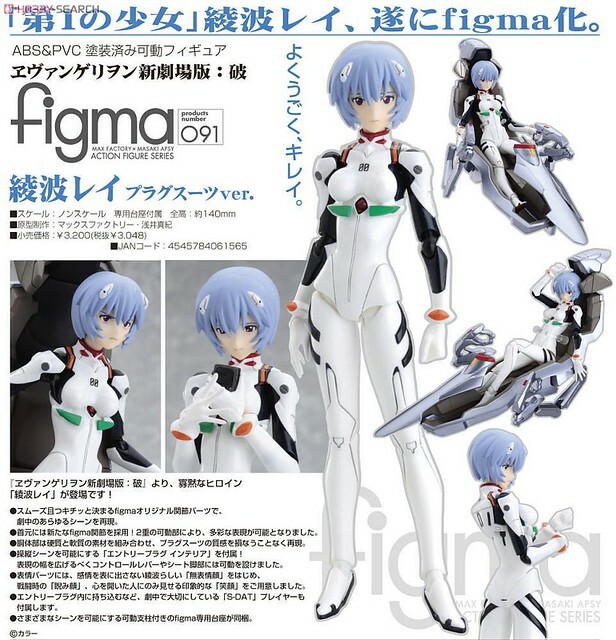 Although seeing as the figmas coming out before Rei got a delay I wouldn't be surprised if she did too. 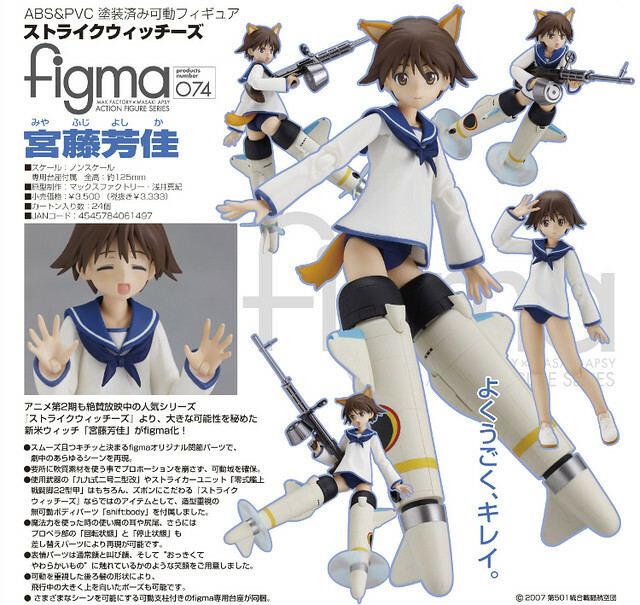 I complained about it before but do I wish the Index/Railgun figmas were not limited editions. 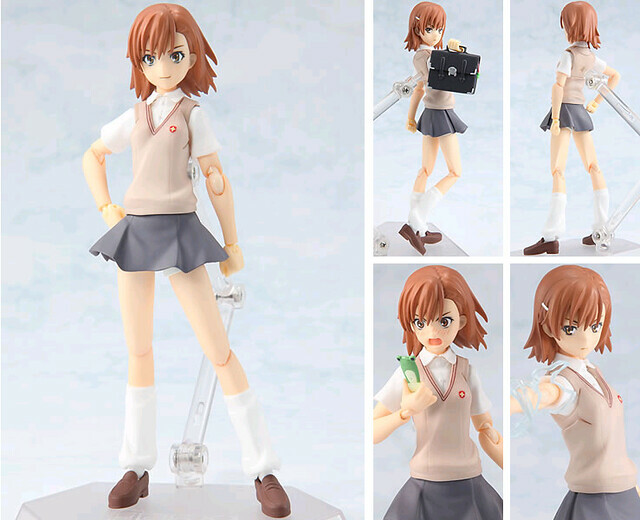 Biri Biri here is secured and will have the honor of being the second most expensive figma I bought. Sigh... I wonder how MISAKA and Kuroko will rank in that. 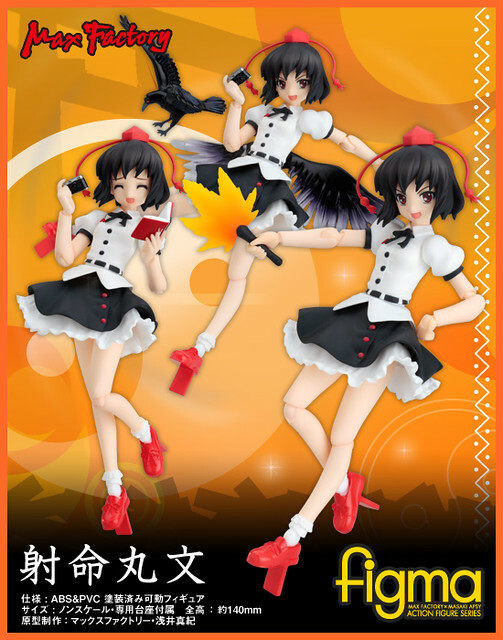 While I still haven't pre-ordered Aya I should hurry up, January is around the corner. 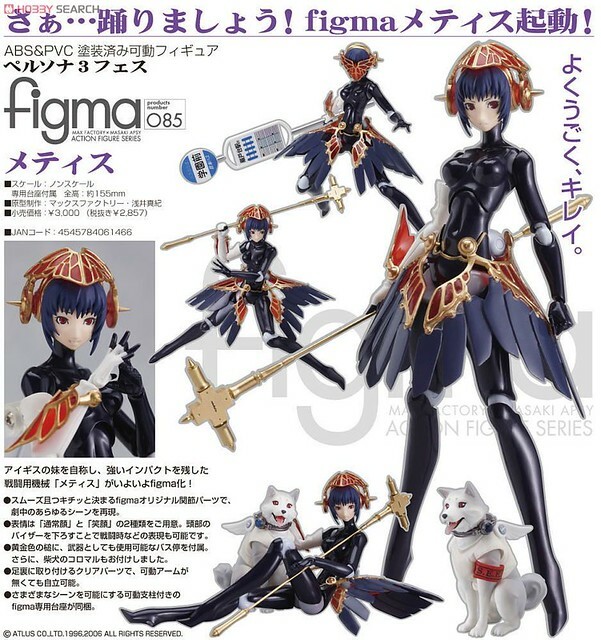 I been thinking about getting her for a while, I probably should just pre-order her before it ends being more troublesome to buy her. By the way, the main reason I haven't done so yet is because I plan to get her from Otacute but I still haven't forgotten their debacle with Sakuya. Come hell or high water there is nothing that will make me drop Kos-Mos from this list. 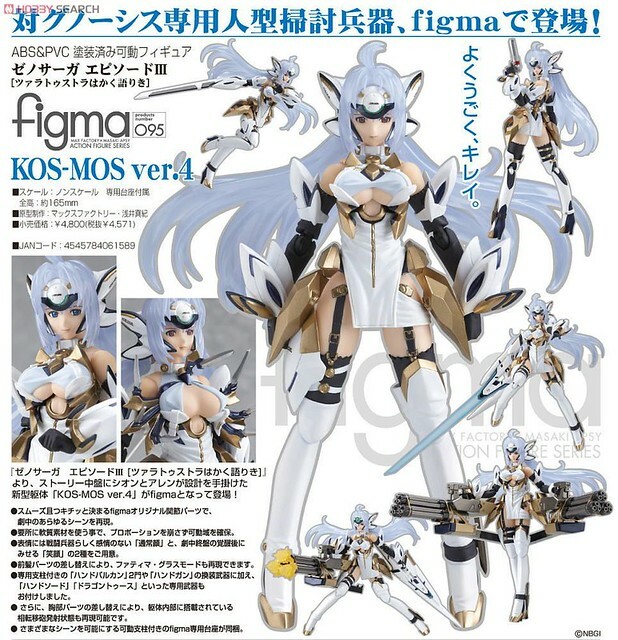 After all a Kos-Mos figma is a dream come true for me. I still haven't gotten Marisa. I gave up and cancelled my Play-Asia order of her. I did not take kindly to waiting seven months for them to get her in stock. I seen her a few times on Mandrake but the prices are just a bit higher than what I want to pay for her. It seems though as I wont have much say in the matter as the prices have been constant. 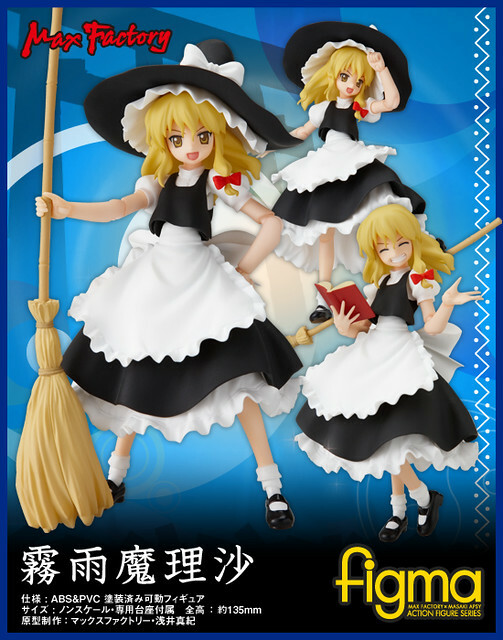 I will probably just buy the next unopened Marisa I come across Mandrake. That's that, nothing more say other than Merry Chirstmas or happy whatever it is you celebrate or don't.